Cole Swindell. Photo: Jim Wright. Warner Bros./Warner Music Nashville’s Cole Swindell will release a sophomore album, You Should Be Here, on May 6. To support the effort, Swindell has announced tour dates through July. Over the past year, Swindell’s achievements include ACM New Artist of the Year Award and CMA Triple Play recipient for earning (at least) three No. 1 songs in a 12-month period. For songwriting, he is a four-time 2015 BMI Award winner for writing No. 1 hits for Thomas Rhett, Florida Georgia Line, and Luke Bryan. 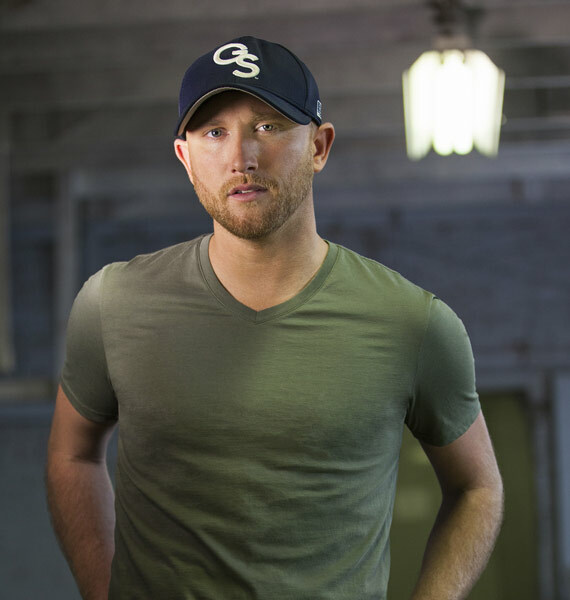 He has sold over 3.9 million tracks for combined albums Cole Swindell, and Down Home Sessions I and II.